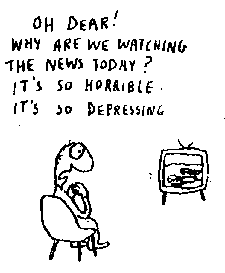 Michael Leunig, published in the Age. Click for the full cartoon. Let’s work so this isn’t true.